After a really long absence, I've decided to give the blog another go. I enjoy creating artwork and this format allows me to share it, so it's a win-win. Here we go. I've got a concept I've been developing with a friend. 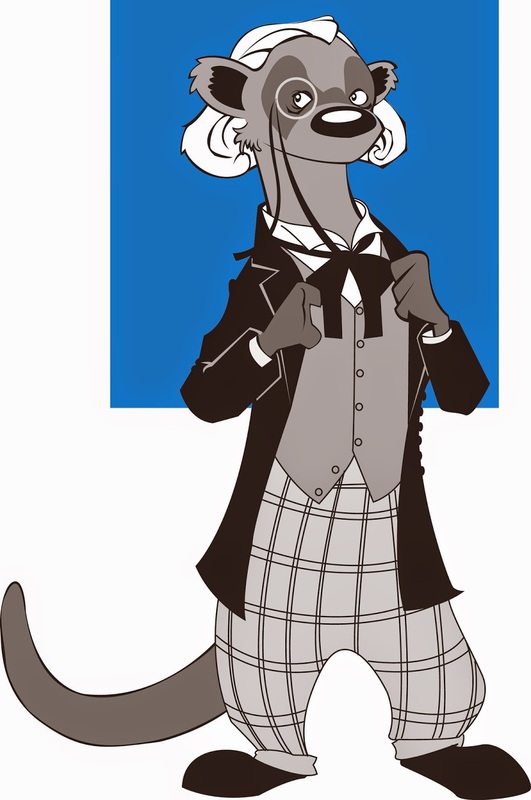 The central character is a ferret, and when you combine that critter with my nerd love of Doctor Who, you get this, the first Doctor of Galliferret. 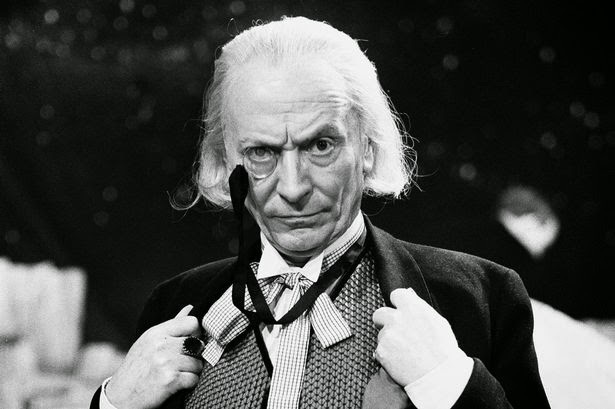 First, you reference a picture of William Hartnell (copyright BBC and all appropriate individuals). 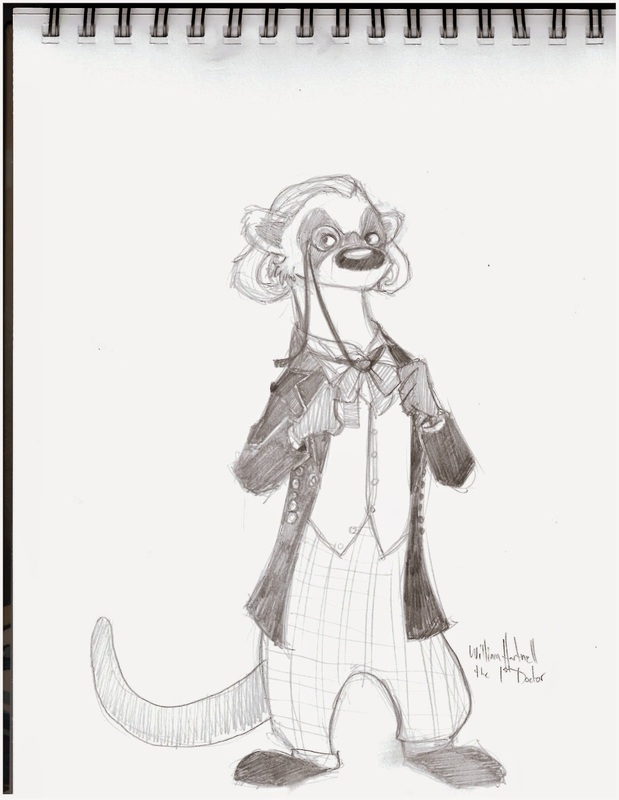 From this, I worked up a sketch. Finally, I went into Adobe Illustrator and came up with this. There are a couple more things I plan on doing with this, but it's a good start.